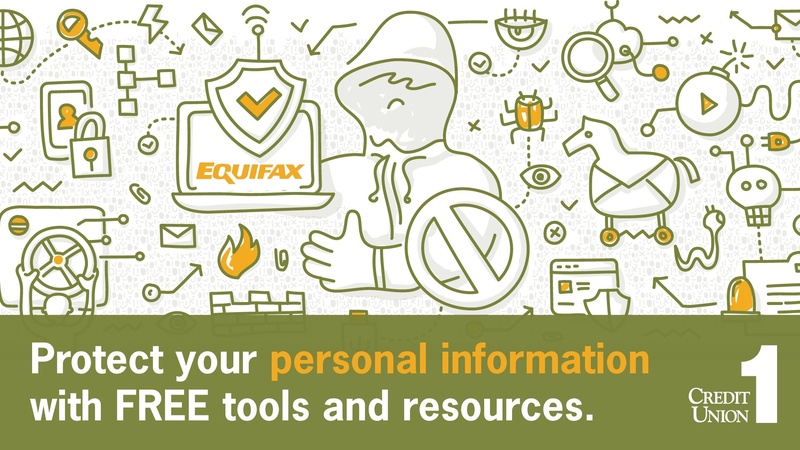 Fraud and identity theft sometimes sound like threats from an alternate universe. Definitely not something that could happen to you! 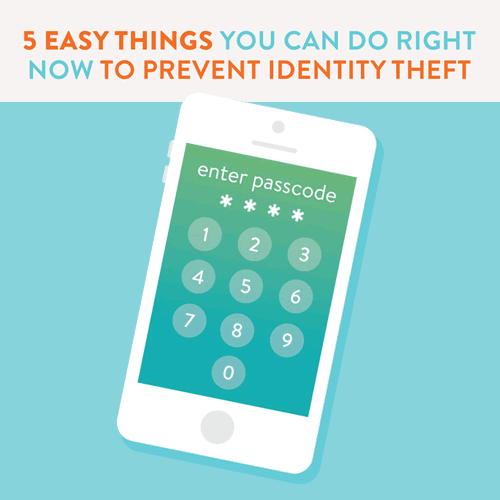 The thing is, identity theft has become increasingly common (and easy) with the rise of technology, which means everybody needs a few fraud-fighting tricks up their sleeve. Read on to stock your fraud-fighting arsenal!